Brewers- In my opinion, the logo they have now is getting stale, it has now been around for a year longer (16 years) then arguably their best logo the glove in the shape of a m and b, which would be used as a alternate logo. In this case I wanted to revise their current logo into a more modern sans serif version of it. Dodgers- The classic look and feel of the dodgers logo can never be replaced, however if the dodgers were ever to adopt a new logo this would be my concept for it. I tried to keep the vintage serif LA look to it but I also tried to add a little bit more modern aggressive feel to it as well. Next up will be the Rockies. Not a fan of the dodgers one, but I love the brewers update! Nice presentation. Considering you say that this would be used only if they decided to switch their logo, it looks clean, professional, and realistic. Kudos to you for the dodgers. The Brewers on the other hand, i would reconsider your font choice, because in my opinion it looks too simple. Maybe try selecting something more brewer-y if that makes any sense. Nice job all round though. Beautiful job on the Milwaukee one! *Please refrain from "requesting" that a user do a specific team, idea of yours, league, etc. Rockies- The rockies are one of the newer teams in the league and they have great colors, personally I believe that with a little bit of tweaking to their current logo they could have one of the best and most original logos in the league. 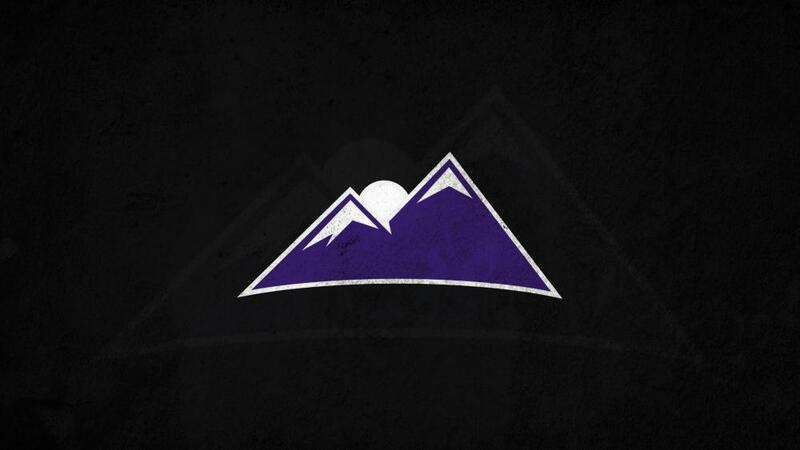 Below would be my concept for the mountain logo, I tried to keep this as simple and clean as possible but at the same time trying to keep a sleek look to it. I can make the letter logo if you guys would be interested in seeing that as well. Next up- Indians or Astros. Dodgers-I would extend the L through the A like their current logo, other than that, solid. Rockies-It looks ok, but I think it should have something that shows the team name or something. Now it just looks like a purple alternate twin peaks logo. Dodgers-Make it one color on the inside rather than the two-tone inside. This Rockies logo needs a little more. Maybe add something like a wordmark that says "Colorado" or incorporate a "C" somewhere in there, a baseball, just something to give it more. I agree with the sentiment of putting "Rockies" below the logo. I think that that ball/sun in the background could easily be made into a baseball by adding purple stitching. This has a lot of potential, just needs a little more. I decided to do the royals instead of the Indians because I liked the concept I had in my head for the royals. 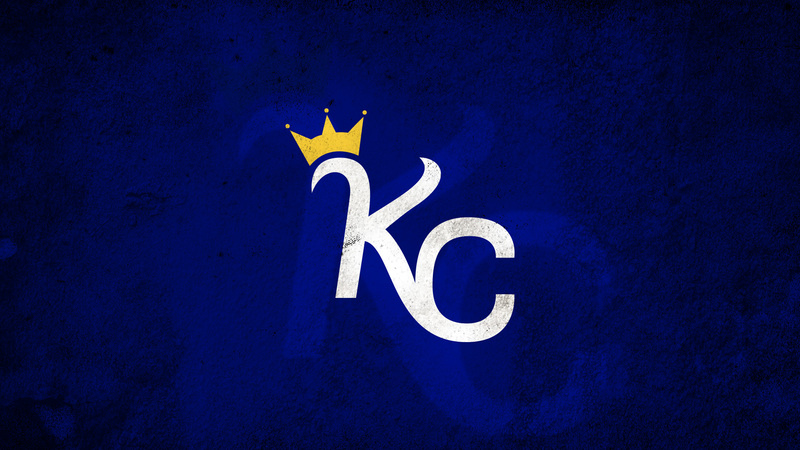 The Royals have had the same logo concept in the K and C since they have entered the league in '69. It's not a terrible logo, but to me it's a bit dated so I thought I'd change it a bit. My logo keeps the same K and C concept but modernizes the crown logo a bit to give it a little more style, I also tried to add a little bit of a hidden R in the K part. 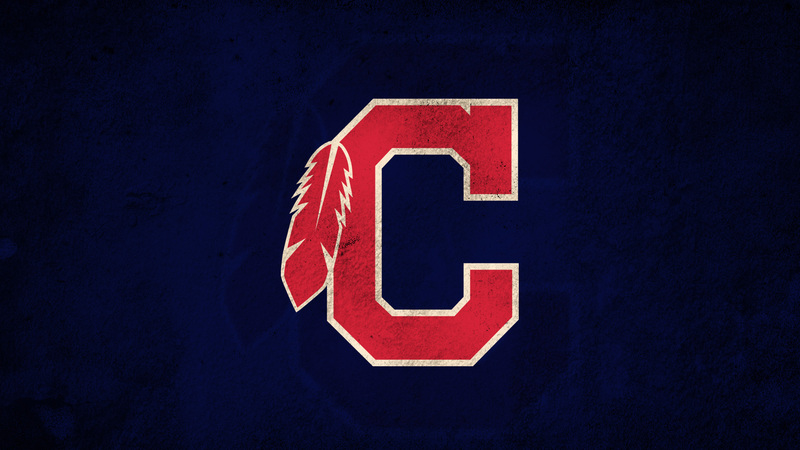 This logo would most likely be used as a cap logo but I would also keep the jersey logo relatively the same. Let me know what you guys think of this as I'm still kind of on the edge on how this looks. Oooo man. I really like what you have here. I think you have a good balance between old and new. I'm in favor of the royals using that full-time. great work. not a big fan of the Royals logo. The "K" appears whimsical while the "C" is left very bland and generic. Not sure where you are going with that logo but it's apples to oranges for me. It's kind of hard to make a judgment on the logos in isolation, not as part of a larger concept package, just because so often, baseball logos (and uniforms) are dependent on typefaces, and it's easier to understand how the logos work in context of uniforms/wordmarks/etc.